Justin Bieber ‘wants Selena back’ – again! Justin Bieber wants Selena Gomez back, it has been claimed. The 20-year-old singer hit headlines this week when he made a public pass at model Jacqueline Younis, telling her she looks like “Princess Jasmine”. However, sources close to the singer say the move was just an attempt to make his ex jealous. 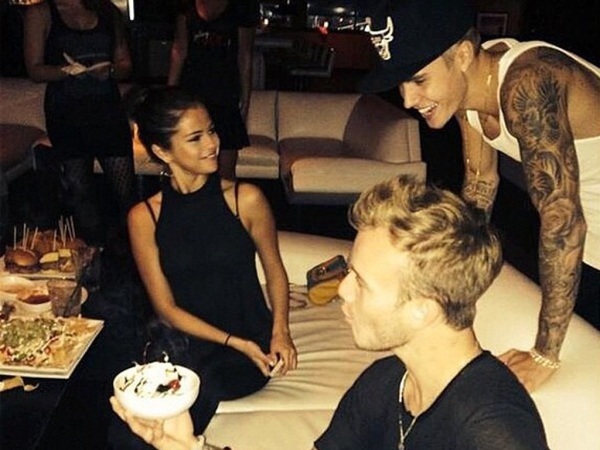 Selena and Justin ended their on-off relationship once again earlier this month. “Justin is so frustrated that he’s using his old tricks to try and win Selena back,” a source told HollywoodLife.com. “He’s hoping to make her jealous by flirting with other girls, like trying to pick up that model in Beverly Hills. Meanwhile, the source also revealed that Justin’s attempts are somewhat working already. While he and Selena didn’t end on the best of terms, the pair have now made up and are talking again, according to reports.